Description: FNH Model FNS-9C, 9mm semi auto pistol with 3 magazines and factory box. 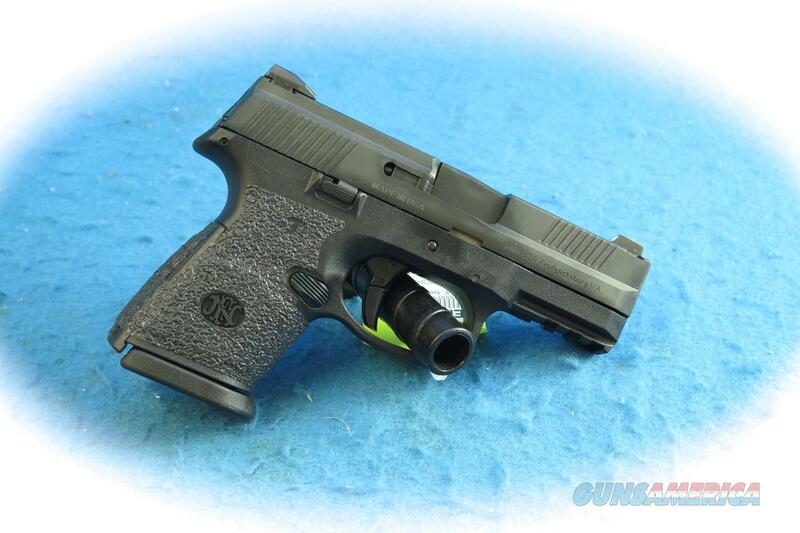 This FN pistol is in excellent condition. Aftermarket Grip tape has been added to the pistol.